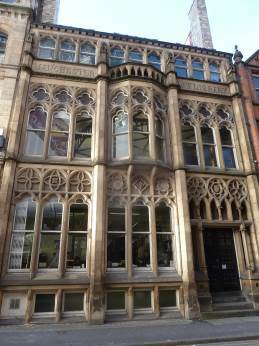 Roger Hannah & Co appointed by an International Investor to provide a Building Condition Report and Strategic Due Diligence on a Grade II* Listed, 19th Century building within the City Centre of Manchester. Upon receipt of the Client’s instructions Roger Hannah & Co prepared a detailed Pre-Acquisition Building Condition Report and commentary upon the purchase price to enable our Client to make an informed decision on the potential investment. Possible costings for any repair or renewal work to the various elements and components of the property which may require attention over the next 5 years. Please contact our team for information and advice.